The Borough of Sayreville (Parlin) is located in east-central NJ in Middlesex County, on the Raritan River, near Raritan Bay, Sayreville has an area of 16.3 square miles with a population of 40,337 and was settled about 1775 and incorporated in 1920. 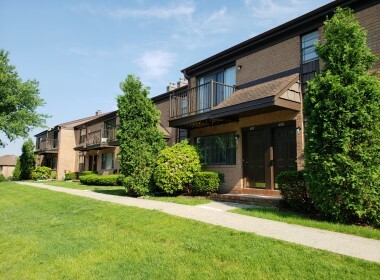 It is centrally located with NYC just a short drive away. 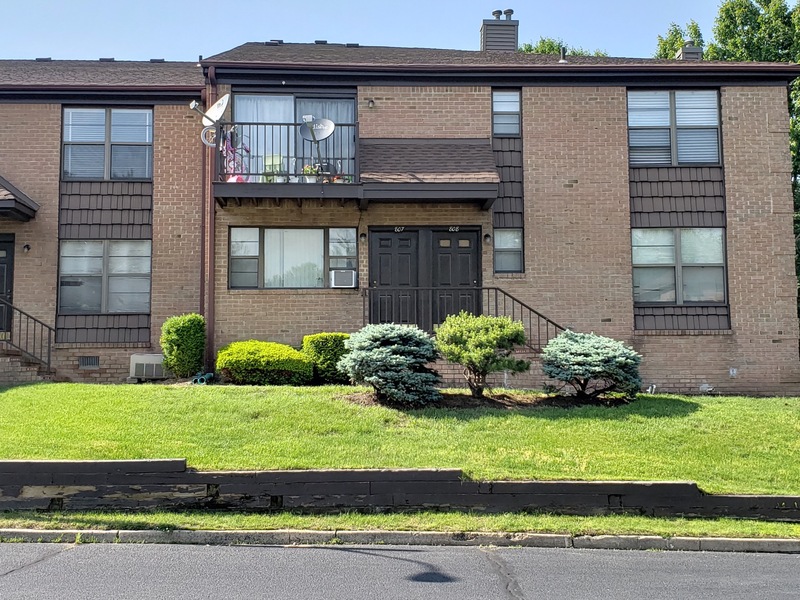 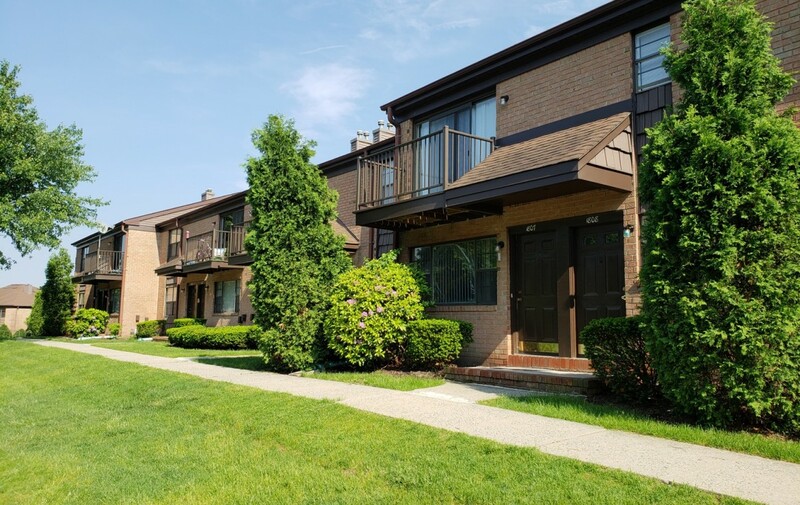 We are close to the Garden State Parkway, New Jersey Turnpike, I-287 and Routes 1, 9 and 35. 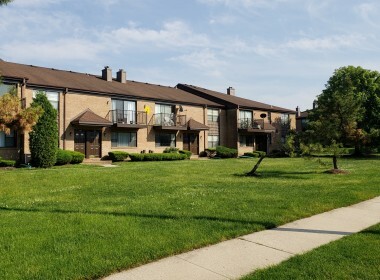 Sayreville has many parks and recreation areas such as Kennedy Park, Cheesequake Park and Burke’s Park. 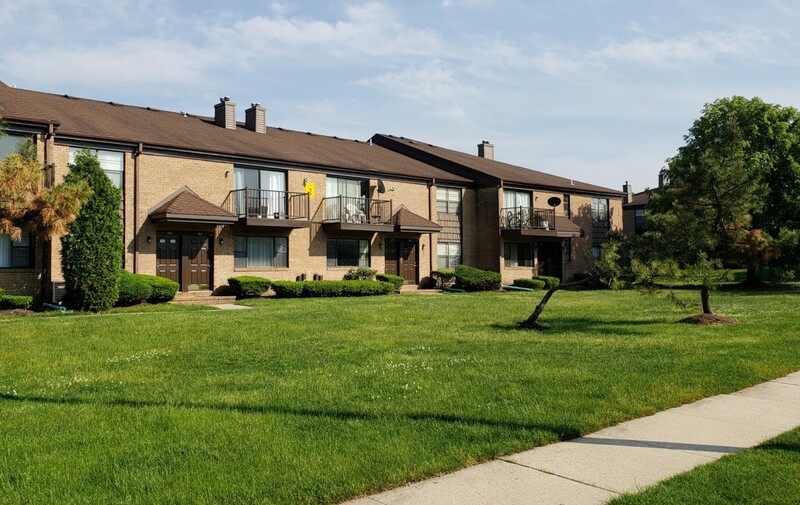 At Kennedy Park throughout the year they have a spring carnival, an annual antique auto show and a spectacular 4th of July celebration. 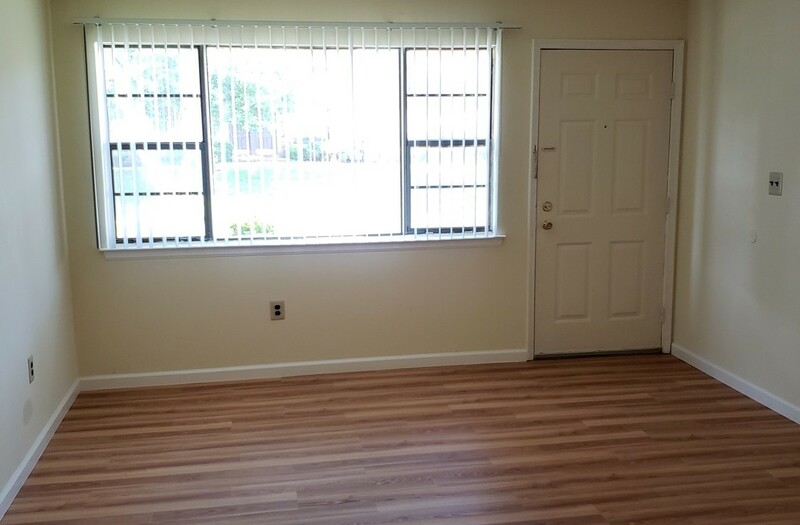 Please visit our rental office at 1617 Solook Drive, Parlin, NJ 08859. 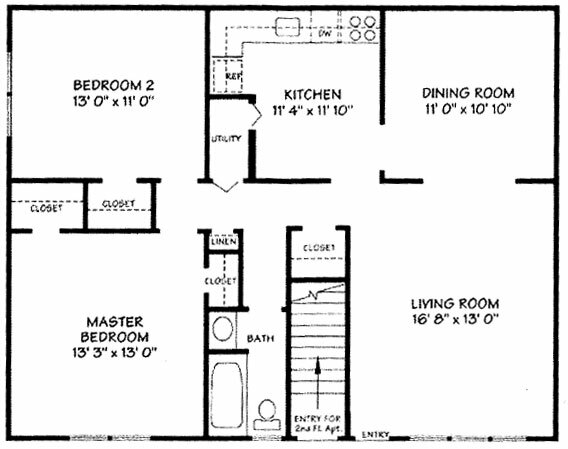 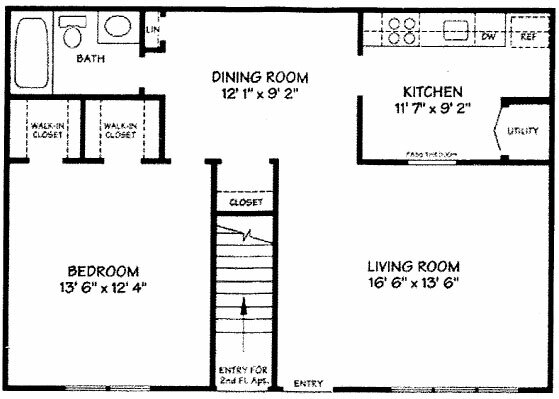 Downstairs units are an open layout with a living room/dining room combination. 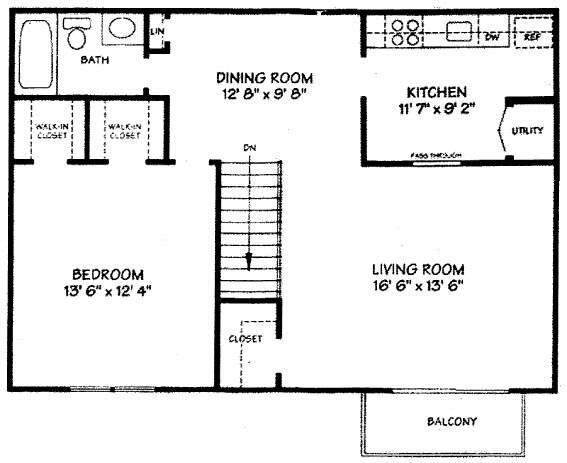 These apartments are approximately 740 square feet for the one-bedroom and 1020 for the 2-bedroom. 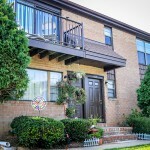 They have a private entrance, eat-in kitchen, gas stove, refrigerator, dishwasher, window treatments, spacious closets and come with central air conditioning. 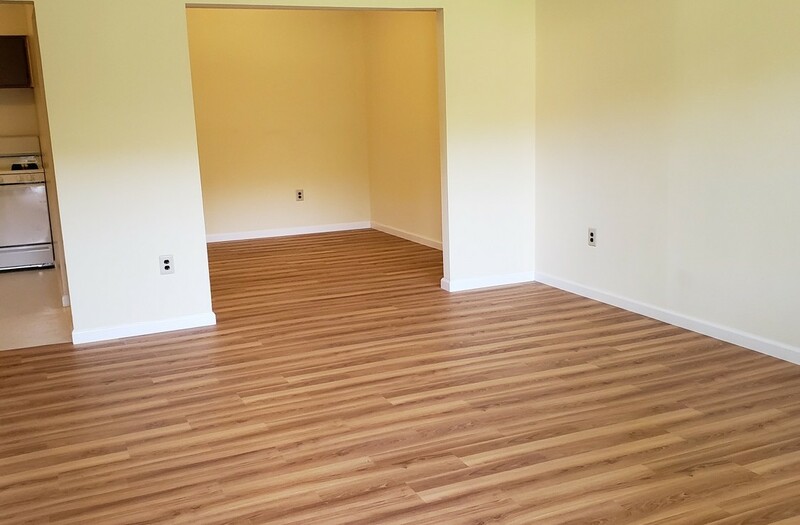 They have either wall to wall carpeting or allure wood floors. 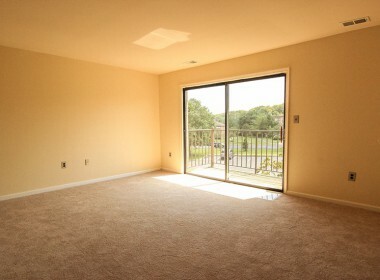 Upstairs units are an open layout with a living room/dining room combination. 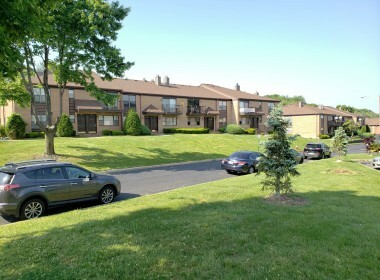 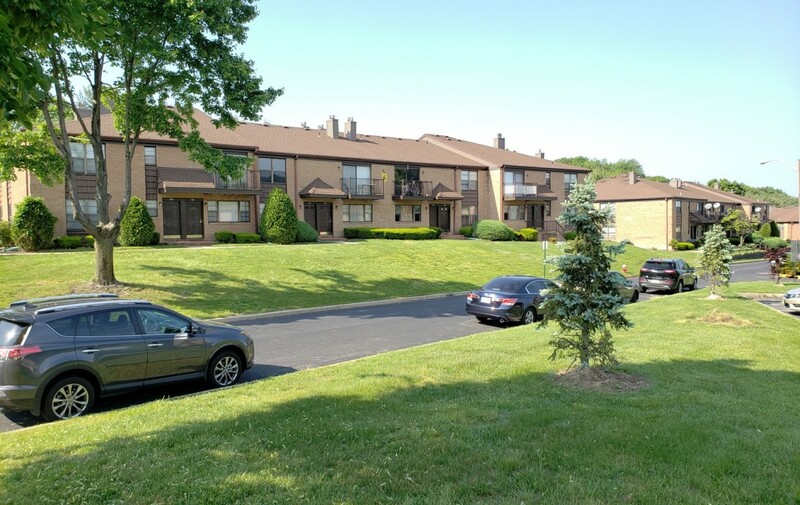 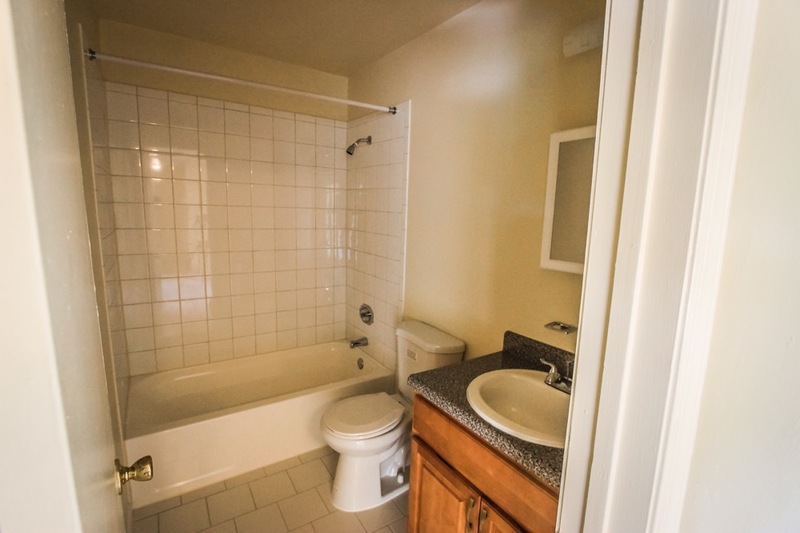 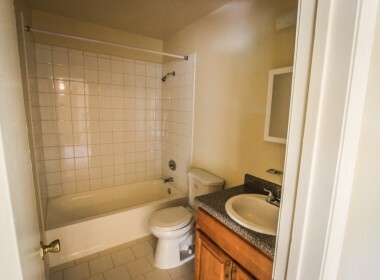 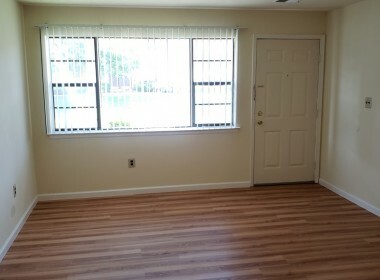 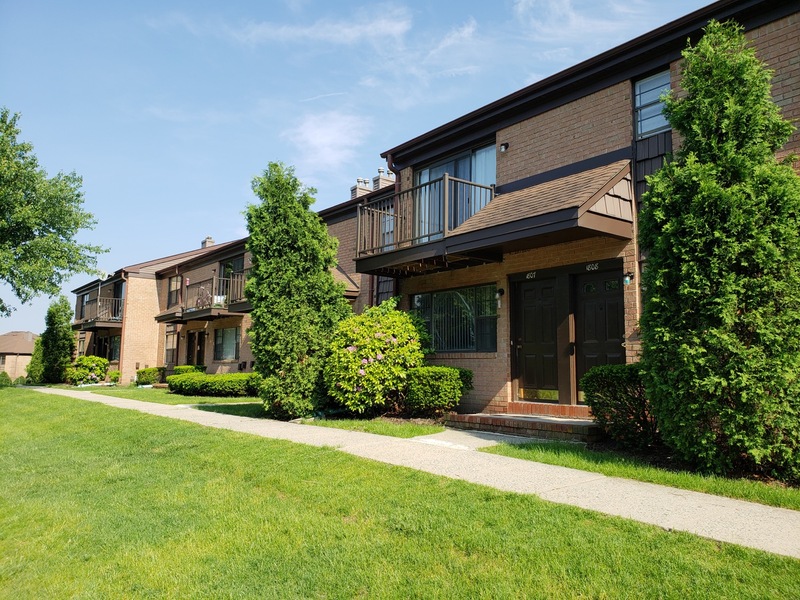 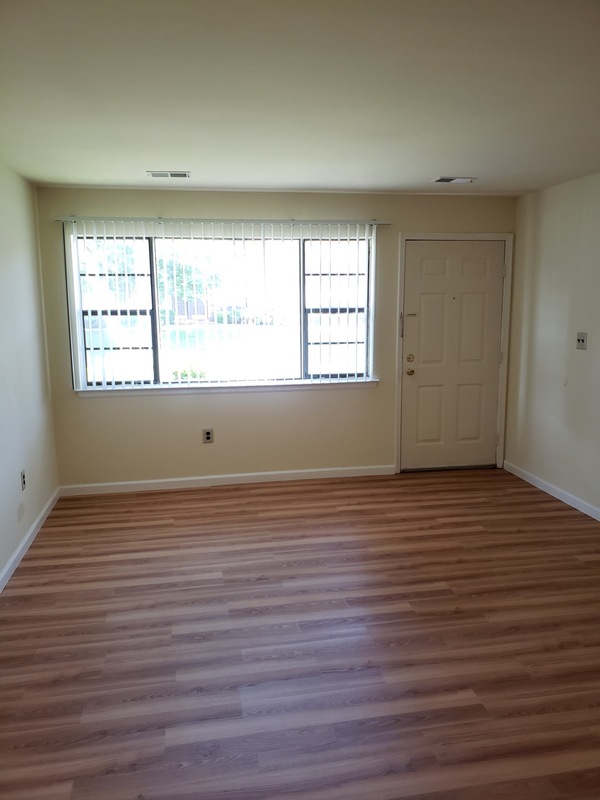 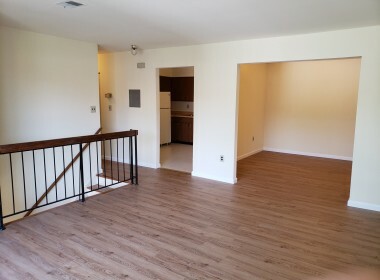 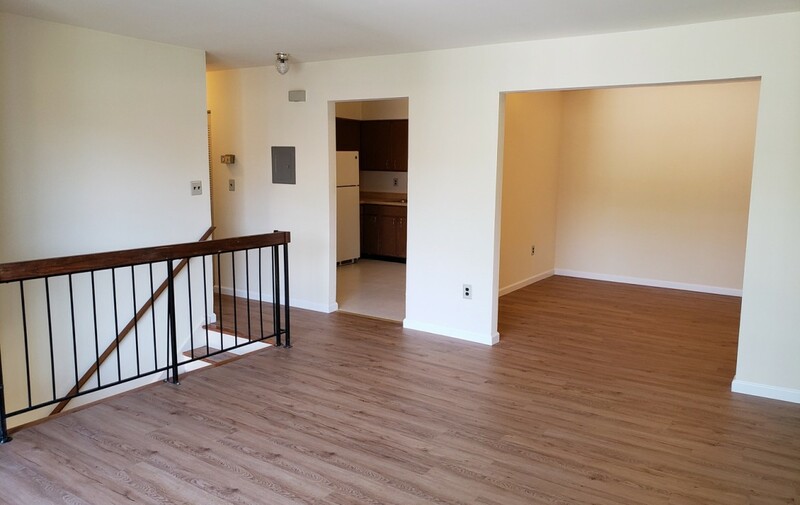 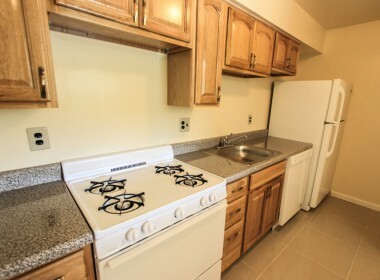 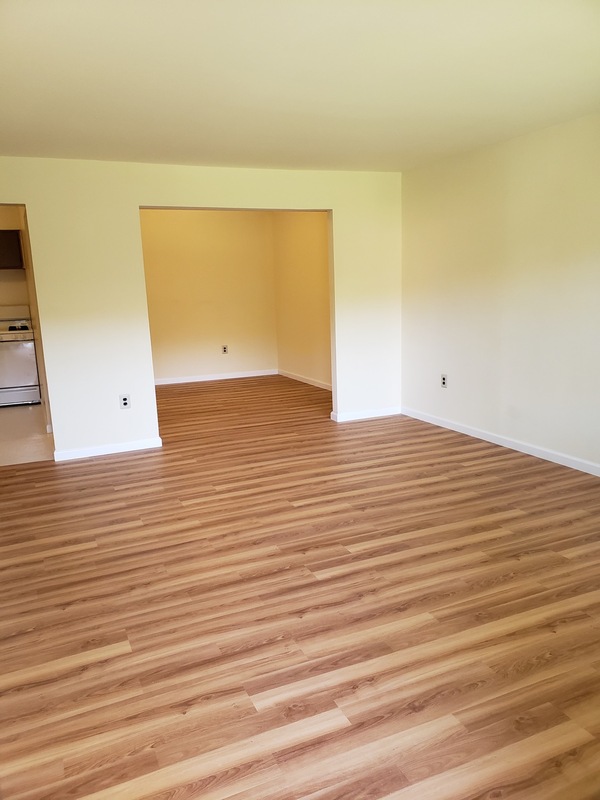 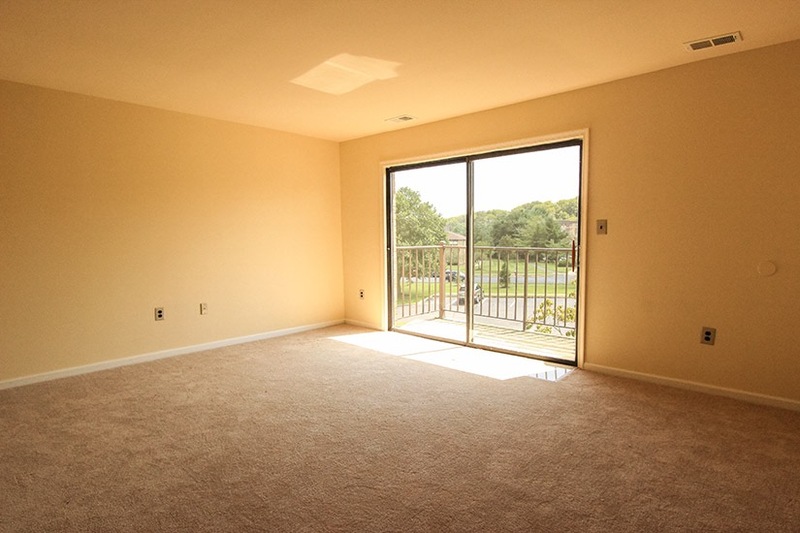 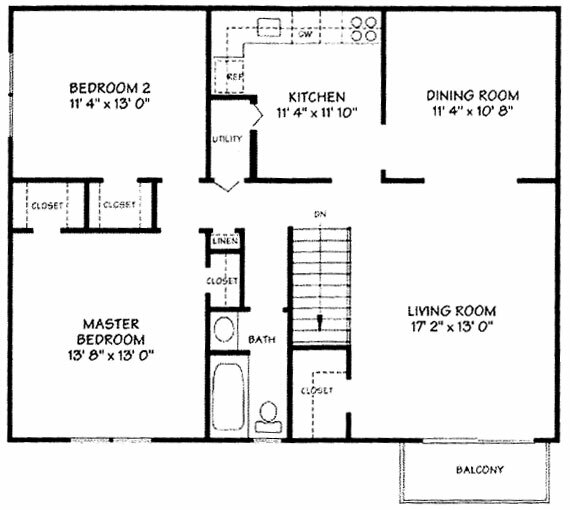 These apartments are approximately 780 square feet for one bedroom and 1060 for the 2-bedroom. 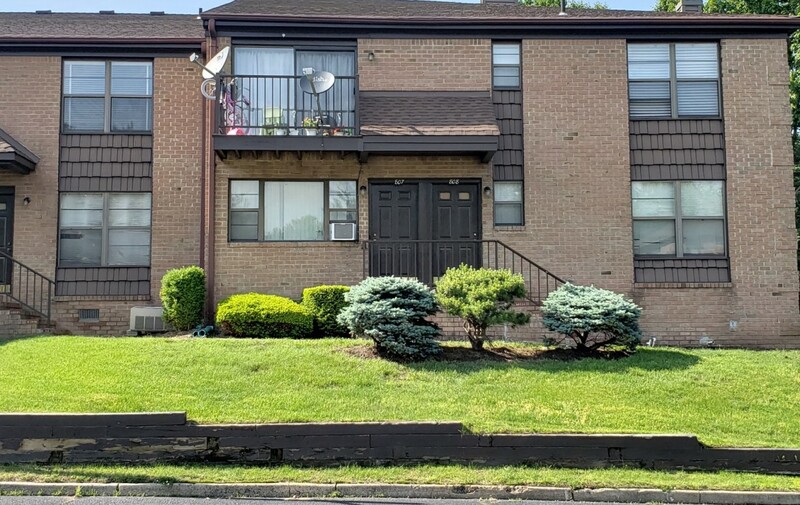 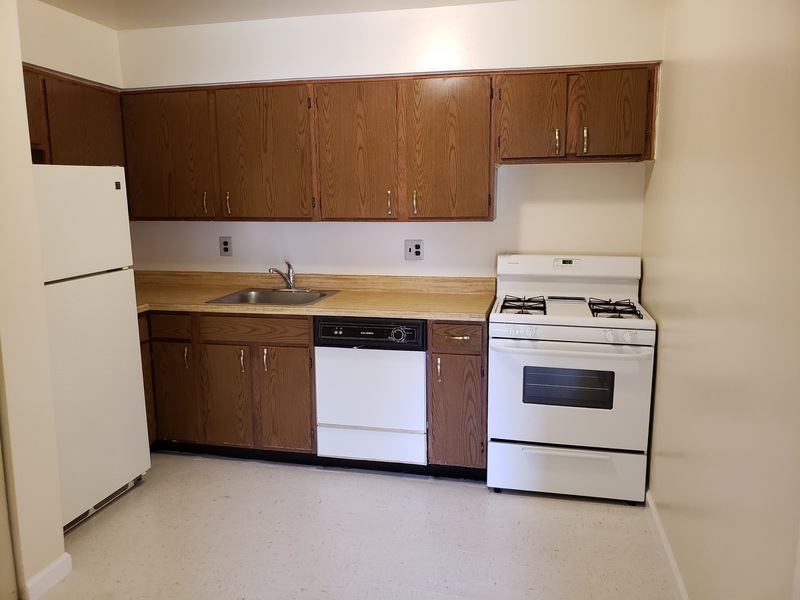 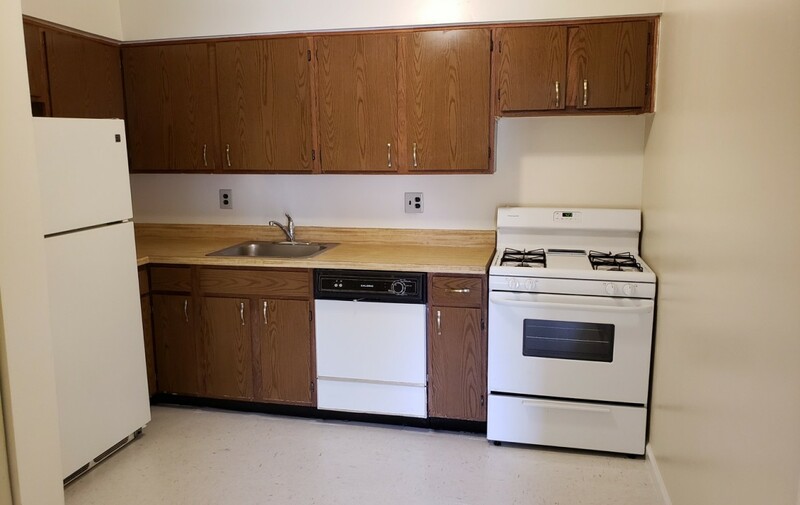 All have a private entrance, eat-in kitchen, gas stove, refrigerator, dishwasher, window treatments, spacious closets and come with central air conditioning. 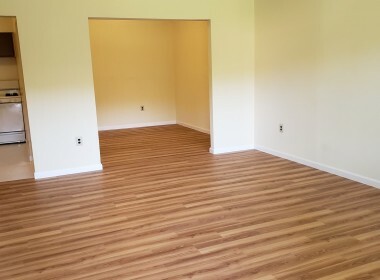 They have either wall to wall carpeting or allure wood flooring. 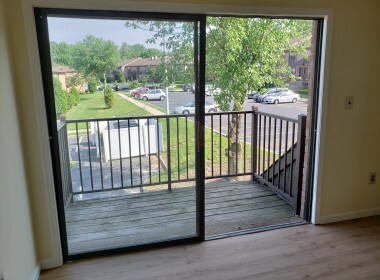 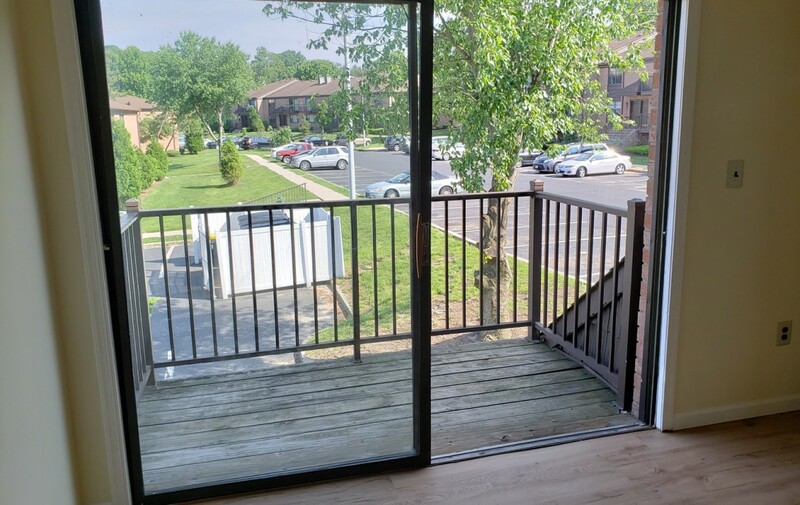 All upstairs units have a balcony.